Welcome to 2019! 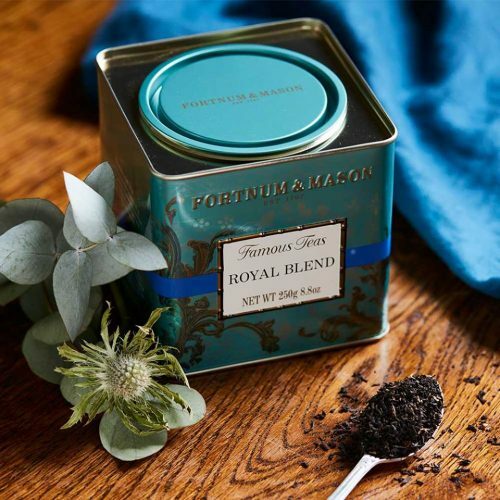 In time for the new year, the royal tea shop Fortnum & Mason has launched a collection of beautiful tea gift boxes. Perfect as gifts! 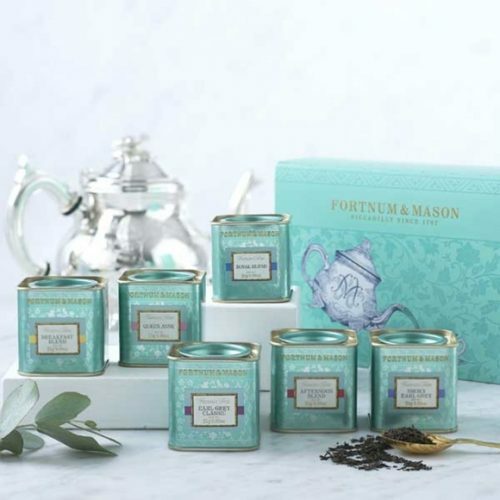 Make sure to keep some for yourself, as they are not only delicious teas, but also look fancy in every kitchen and living room!